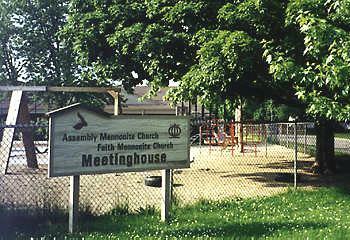 Assembly Mennonite Church, a welcoming congregation, would love to welcome you. Worship from 9:30-10:45 a.m. includes lots of hymn singing with other styles of music mixed in, often with acoustic guitar and African drums. “Second hour” from 11-11:45 a.m. varies — sermon discussion, small group electives, Taize-style singing and prayers, and other activities. 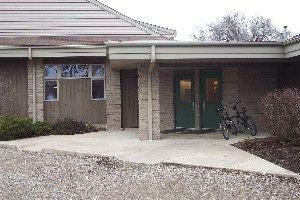 There is Sunday School for children & youth during second hour, and child care is provided during first hour. Dress is informal. 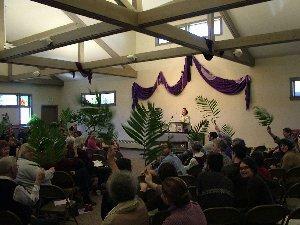 The congregation is especially passionate about peace and justice, leadership development, and care for the earth. 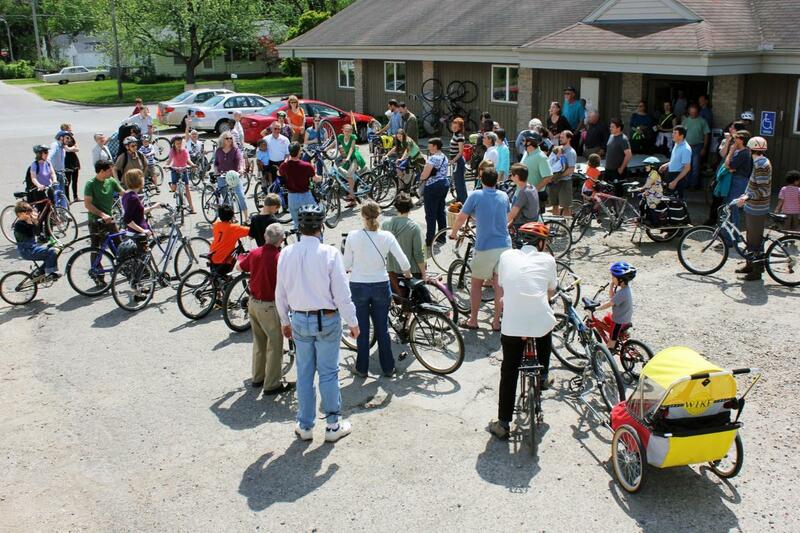 Assembly participants are encouraged to join an intergenerational small group; most meet on Wednesday evenings.